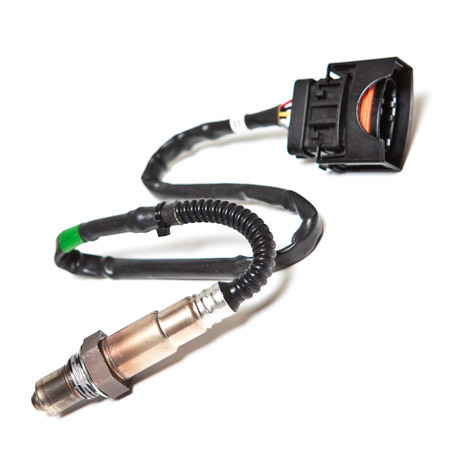 O2 sensor, special Wideband, Bosch LSU Compatible. High precision tuning wideband for various tuning and logging devices. Uses the universal "flat" single row plug and is compatible with Motec, Dynojet, and other logging data acquisition boxes.